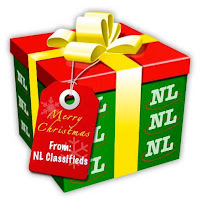 Welcome back to the 3rd Annual NL Classifieds Advent Calendar for Christmas 2016! Back by popular demand, this contest is a fun way for you to countdown to Christmas Day and ring in the Holiday Season. 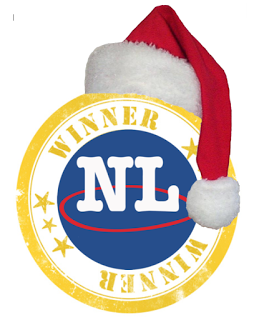 This years Prizes include St. John's IceCaps tickets, a Christmas Turkey, swag, Christmas wreaths, gift cards, Wine, and much more! You don't want to miss this one! 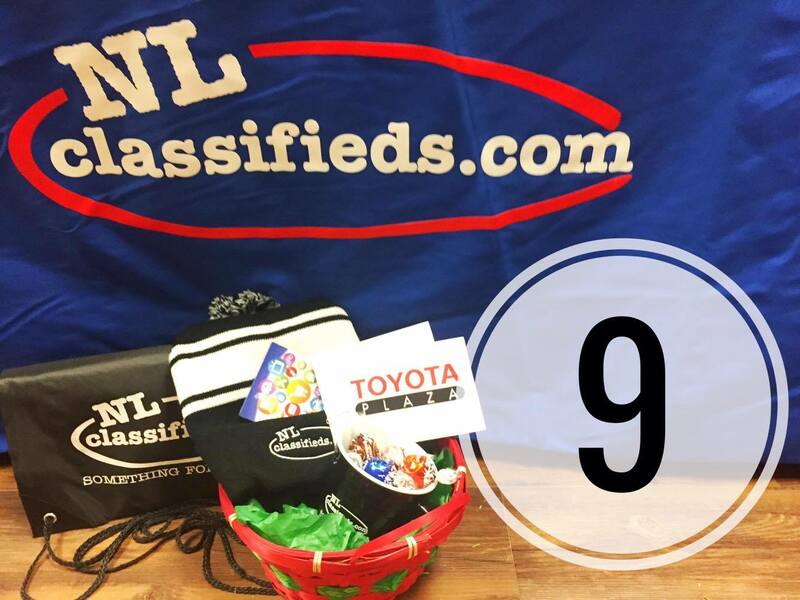 Each day we will randomly select a winner from one of our social media pages, Facebook, Twitter, or Instagram. The winner will be announced on the evening of each day. This page is where you will come find out your prize! We will continue to update the page as more prizes are drawn, so make sure you come back and check it out! 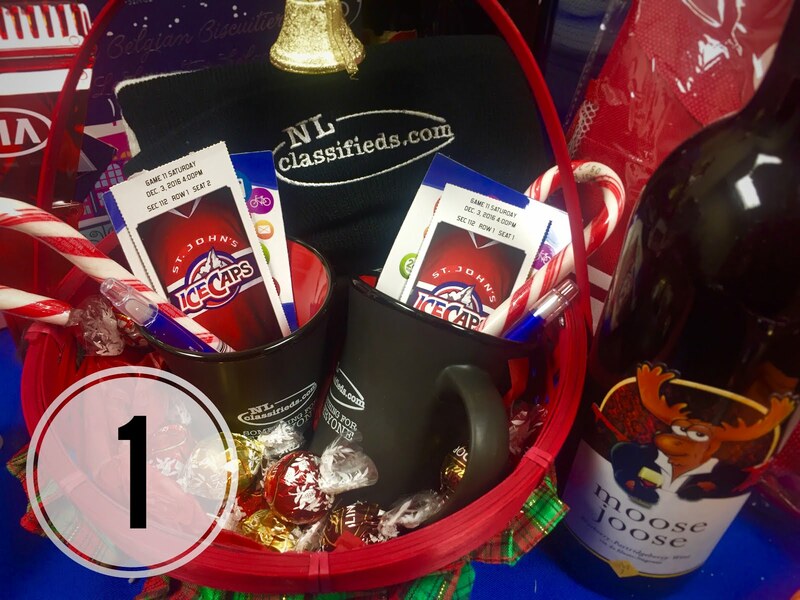 December 1 : Ashley Barnes - Ice Caps Tickets (December 3rd game), Auk Island Wine, Lindor Chocolates, and NL Classifieds Swag (Winter toque, baseball cap, two mugs, pens, magnets) ! 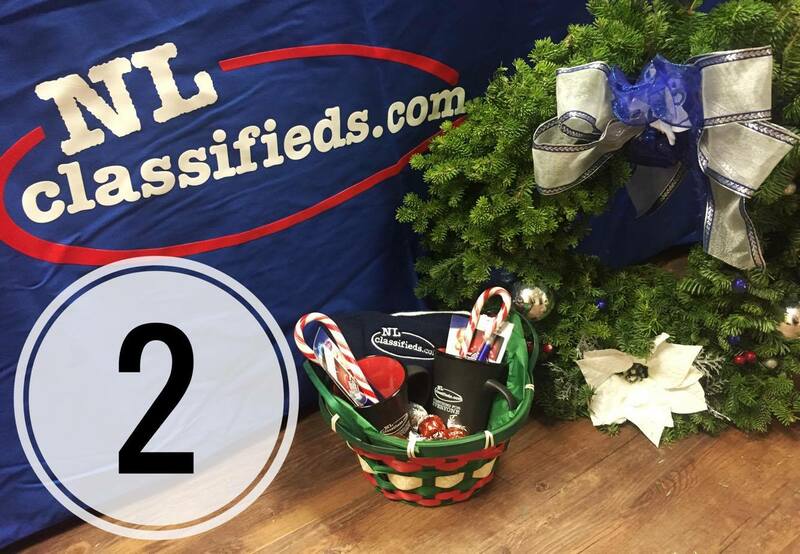 Ice Caps Tickets (December 4th game), NL Classifieds swag (Mugs, Hat, Pens, and Magnets) and a Christmas wreath! 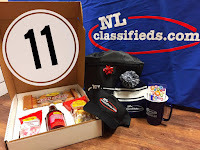 NL Classifieds Swag (mug, magnets, pens, baseball hat) and a Sweet Revelations Gift Basket ! a $50 Grocery Gift Card! 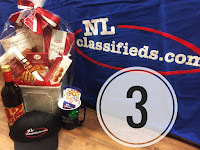 December 7: Katie Greene- Ice Caps Ticket (December 10), Desobry Belgian Biscuitier, NL Classifieds Winter toques, magnets, and pens. 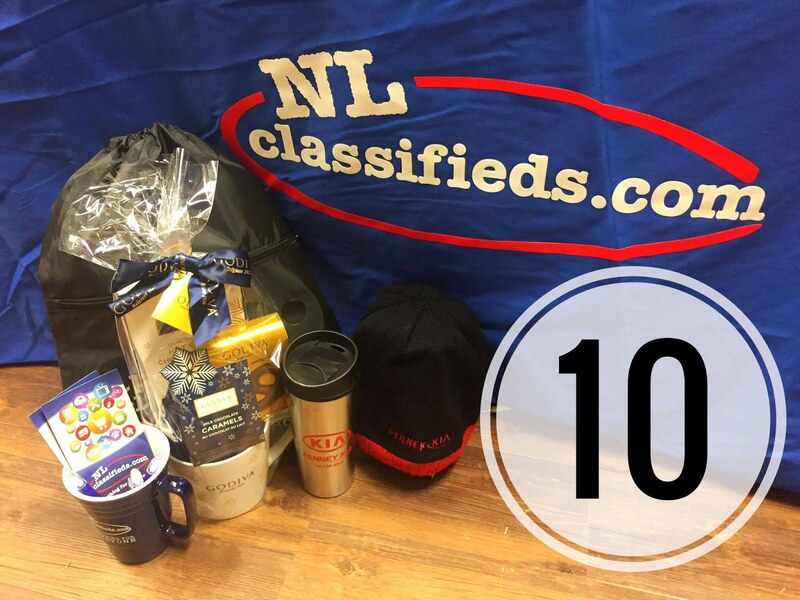 December 9: Anthony Hanlon - NL Classifieds Swag (winter toque, drawstring bag, pens, magnets), Lindor Chocolate filled mug and $100 Gift Card for Toyota! 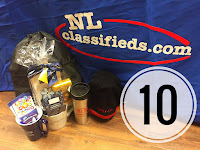 NL Classifieds swag (drawstring bag, pens, magnets and mug), Penny Kia Travel Mug, Penny Kia Hat & Godiva Gift Basket! 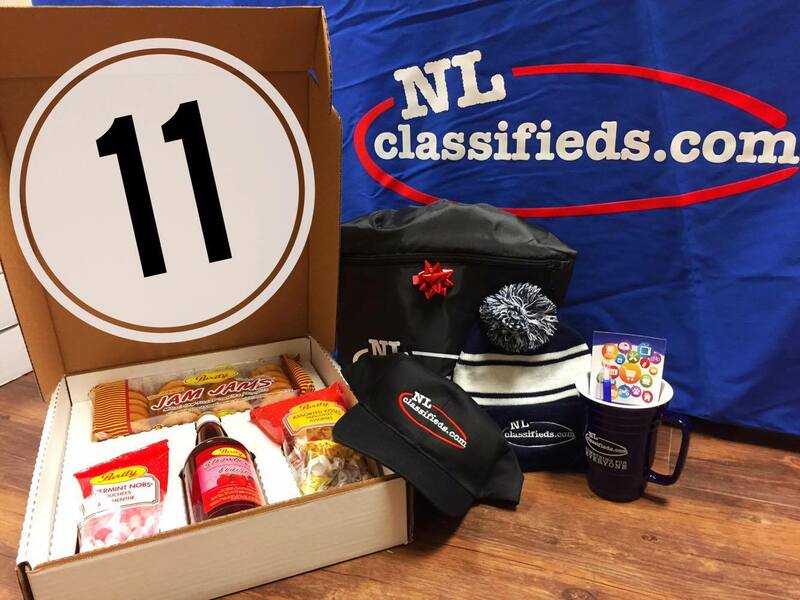 December 11: Katie Elizabeth Gosse -NL Classifieds Swag (Winter toque, baseball hat, mug, magnets & pens) and a Purity Gift Box! 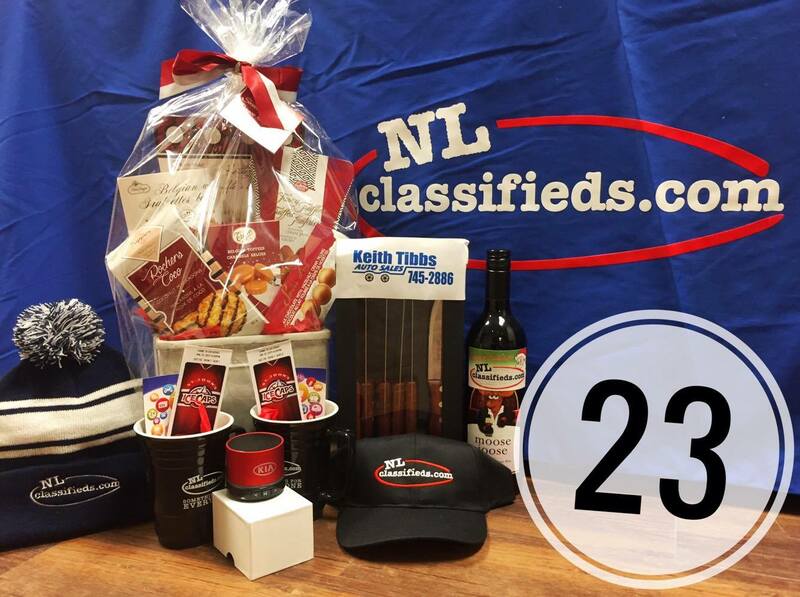 Bobcat Jacket, Auk Island Wine, NL Classifieds swag (Baseball hat, winter toque, mug) and Lindor Chocolates! December 14: Elaine Clarke - Large Christmas Wreath, Auk Island Wine, NL Classifieds swag (winter toque, mug, magnets, pens), and Lindor chocolates! 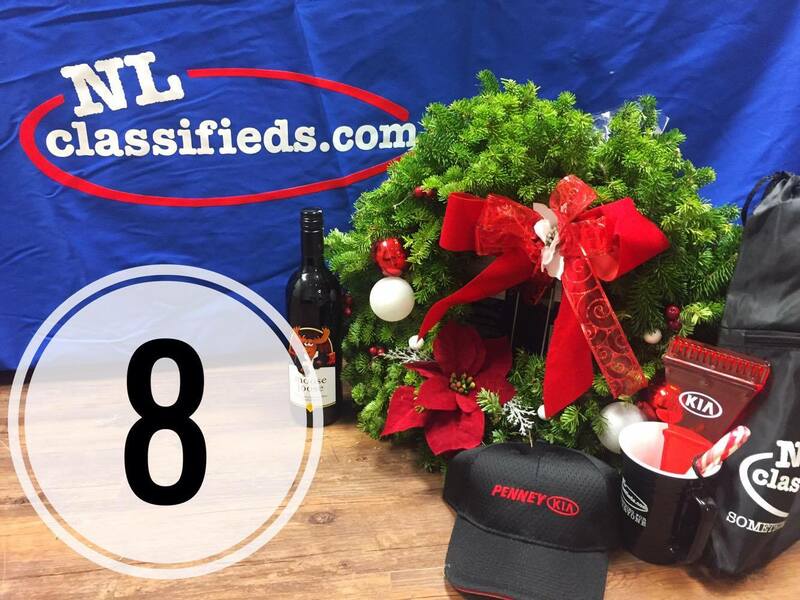 December 15: Alicia Hopkins - Purity Factories Gift Box, NL Classifieds swag (mug, winter toque, drawstring bag, Dodge HEMI hat, and Auk Island Wine! 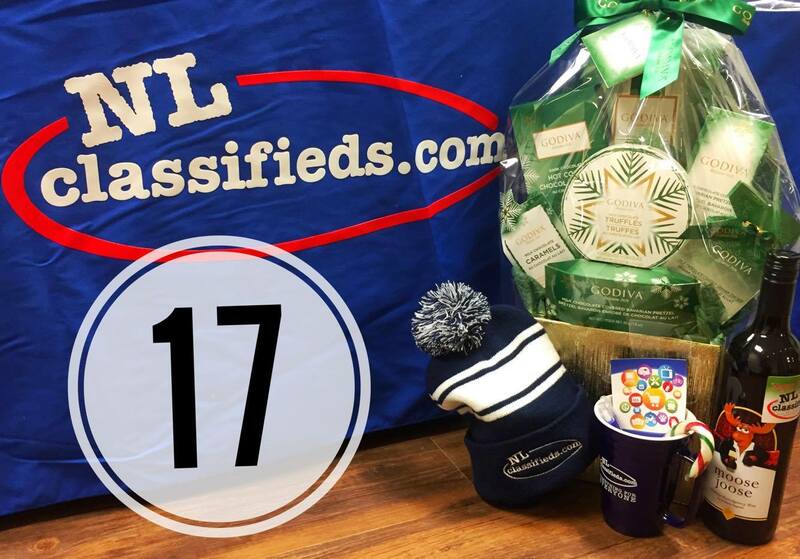 December 17 : Michelle Engram - NL Classifieds swag (Winter toque, mug, and drawstring bag), Auk Island Wine, and a Godiva Christmas Gift Basket! 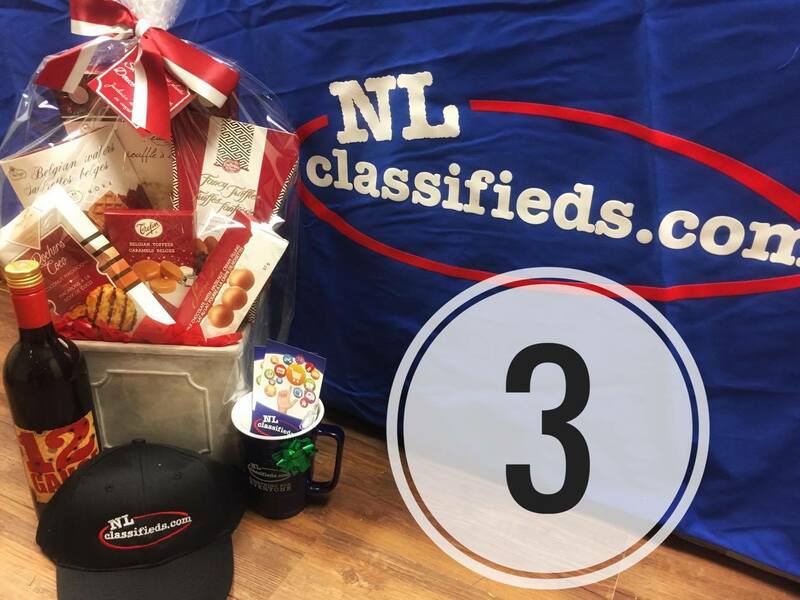 December 19: Corey Durdle -Grand Toyota Winter Jacket, Winter gloves, Godiva Chocolate Gift Basket, NL Classifieds swag (Winter toque & baseball hat). December 21: Laura Catherine - Sweet Revelations Gift Basket, SPCA Calendar, Hellcat Super Charger Hat from Lakeview Crysler, two bottles of Auk Island Wine, and NL Classifieds swag (Winter toque, mugs & pens). 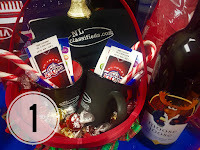 December 22: Stacey Nicole - Ice Caps Tickets, SPCA Calendar, Auk Island wine, Penny Kia hat, Christmas Biscuits, Penny Kia Hockey Canada cooler bag & Classifieds Swag (Winter toque, mugs, and magets). 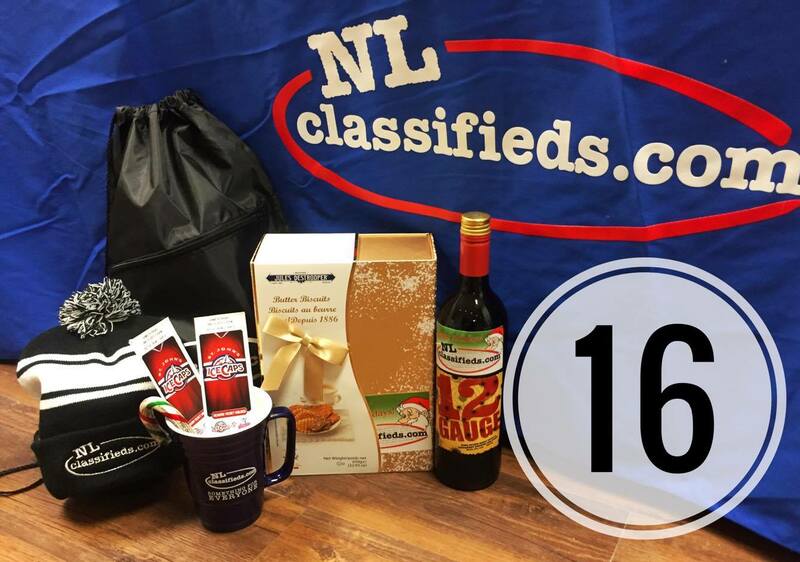 December 23 : Joseph Dawe - Ice Cap Tickets, Auk Island Wine, mini bluetooth & radio Penny Kia speaker, Steak Knife set from Keith Tibbs, Sweet Revelations Gift Basket and NL Classifieds swag (Winter toque, baseball hat, pens & magnets). 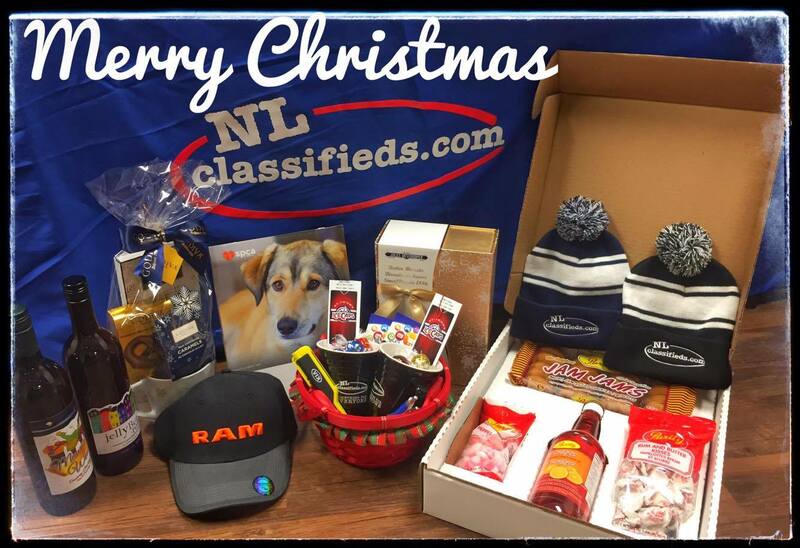 Purity Factories gift box, Christmas Biscuits, SPCA Calendar, Godiva gift basket, RAM hat from Lakeview Chrysler, two bottles of Auk Island Wine, Ice Caps Tickets and NL Classifieds swag (Winter toques, mugs, drawstring bag). 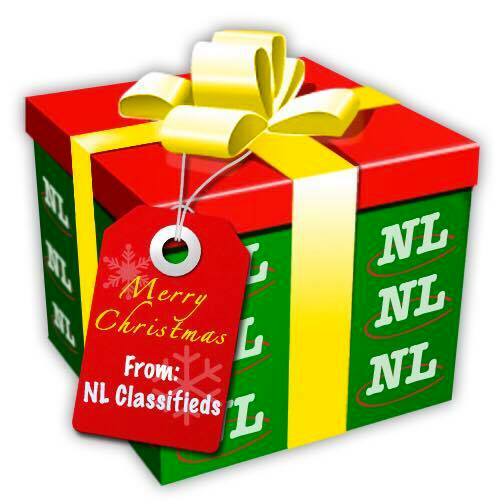 Winners are required to message NL Classifieds through one of the three social media channels to claim their prize and arrange collection of the prize. Prizes are not required to be collected on the same day. However, Prizes must be collected within 30 days of winning. Goodluck and most importantly, have fun! We hope you enjoy the 3rd Annual Christmas Advent Calendar ! 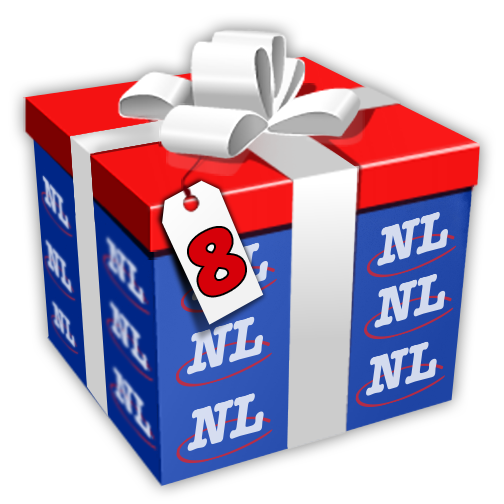 For a full list of prizes and partners of this years calendar click here!